Dear diary... The good news: Bess, George, and I are on a train bound for Denali National Park, gazing at majestic Mount McKinley as we speed along. It's truly awesome! The bad news: Someone - a creepy passenger or a disgruntled employee? - is still causing major trouble on the Arctic Star cruise ship, and now that we're sightseeing on land, the danger has followed. Whoever it is has got even me in their sights - but I've been working undercover, so I have no idea how anyone discovered I'm a detective. With every step I take, I'm looking over my shoulder. The 49th state sure is proving to be treacherous territory. Great story as always. Too bad it is so nearly ruined by such a whinny narrator. If you can get past the narrator, the book is good. 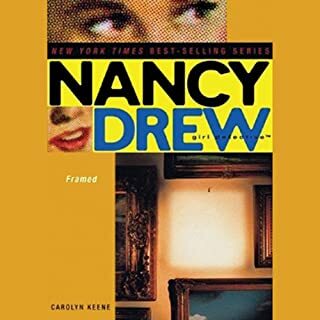 Reminds me of my childhood and the great fun it was to avidly read all Nancy Drew books and trade among friends. The updated material and modern scenes of this series is a breath of fresh air. I am so happy that these books are still being made and are on Annable I really enjoyed hearing them there amazing. 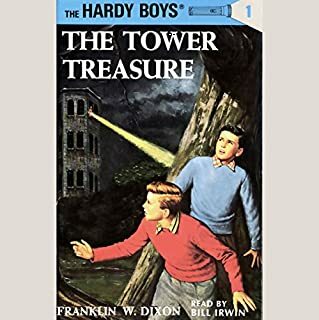 What made me dislike this audible book was the narrator’s voice. For both of these books, she sounded like she had a cold. Her voice was nasally and it sounded like it was completely congested. I’m not sure if that’s how her voice always sounds, but it was seriously uncomfortable at times. I just wanted her to sniff, or blow her nose, or take some Sudafed or something. I will have to do a preview of some of the other books she narrates to see if it is a temporary thing. If not, I’m afraid I just can’t handle it. It was like that in both of these books though. So I’m not hopeful. 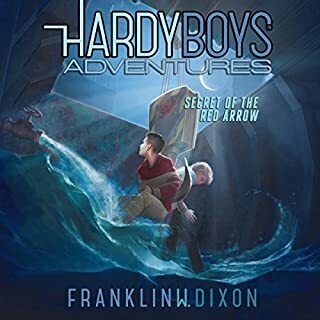 From an 9 year old boy: The story was really cool and kept guessing the whole time. The Audible reader act the part of each character perfectly. Loved it and can't wait to listen to the next book. I didn't really enjoy the story or characters. Be aware that this is a part 2 from book one. I didn't like the first one either but you kind of have to listen to both to get the full story. 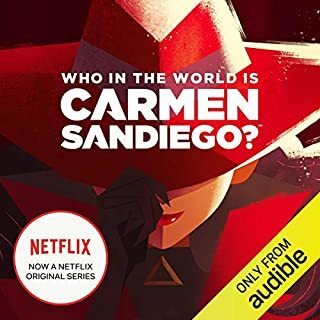 One of the characters was particularly annoying and I ended up skipping to the end just to see if they were the villain(although two months later I went back to get the details and listened to the rest). There were so many characters that I had trouble remembering who was who although the voice acting was pretty good. 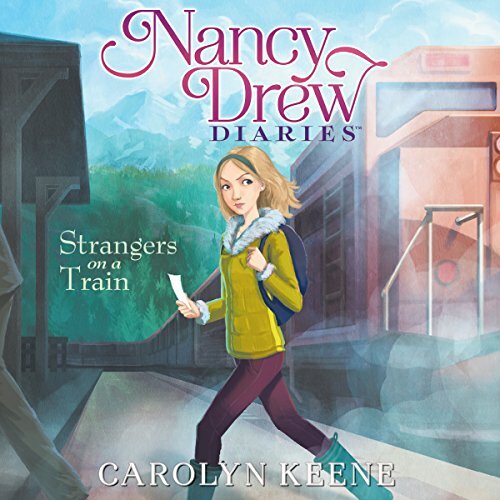 I am a huge Nancy Drew fan...but I think I will just stick to the originals! it was so good! i had a really great time listening to this and i bet you would to!! 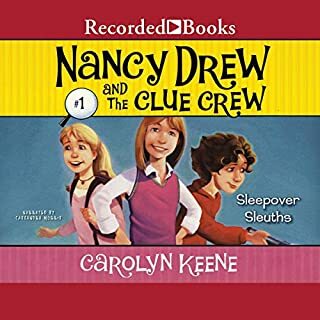 A wonderful mystery from Nancy Drew. Full of wonder, intrigue, suspense that would knock you off your feet. Enjoy! this book is AMAZING!!!!! 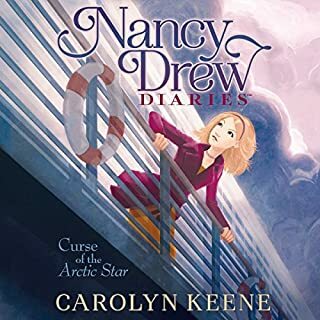 At the end I couldn't believe who the culprit for everything that kept happening to Nancy. I won't tell though. just listen to this story and you'll be as intrigued as I was!!!! I loved it!! I loved it because I didn't no who the culprit was. I liked Nancys mystery.